Bulbulyan Consulting Group was started in 2013 by Avis Bulbulyan after many years of experience in most facets of the legalized cannabis industry. Bulbulyan Consulting Group works with cannabis industry entrepreneurs nationwide to consult on many aspects of marijuana dispensary and cultivation operations. This includes state licensing applications, business plans, security, employee training & much more. 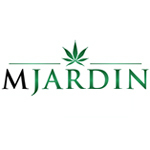 Mjardin is an integrated investment and management company focused exclusively on the cultivation and sale of premium cannabis. 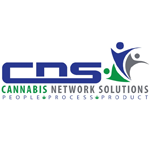 They strive to serve as an investor in licensed cultivation and retail facilities and as a third-party operating company serving the emerging and rapidly-expanding legal cannabis industry.